Trying to download gpslogit for a new android device. for anyone else looking I ended up enabling unapproved app installs and downloading the installer via a web browser ... all working fine. But it still does not appear on google play, and the GPS-Logit page on GPS-Speed.com is currently blank. 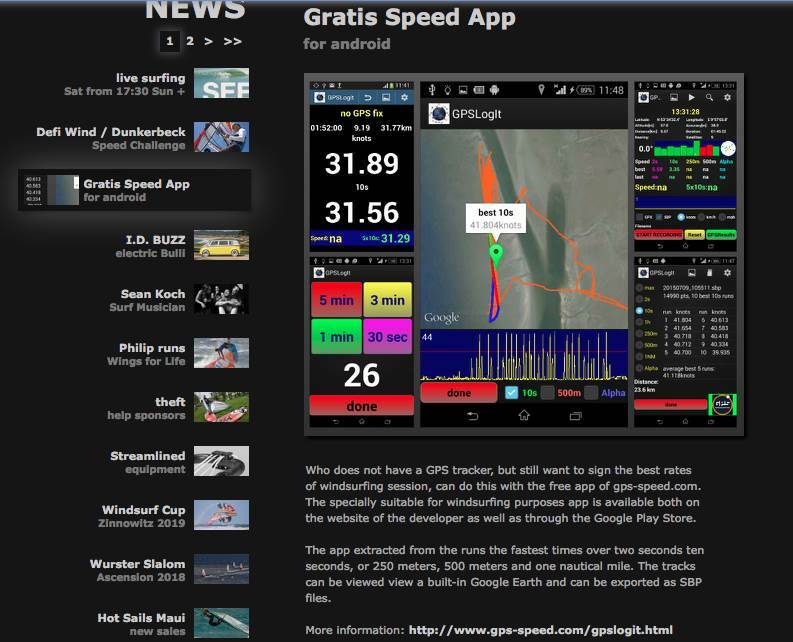 There is a version of GPS-Logit (time limited) available on www.gps-speed.com for free download, but it is a live tracking test version for upcoming competitions. The webpage says it is available on Google Play but I can't confirm that. I too was unable to find GPS-Logit on Google Play. I have a new phone Galaxy J3 Pro and need the app. Will email Manfred and and ask what is going on. yes, Google removed the app because of the new privacy regulations and the required legal stuff, that I have not done yet. I will also remove my website since I have to check for the regulations and for a private person like me it may not be affordable to have lawyers involved unfortunately... As soon as I have added the legal stuff (if possible) I will put the app and my website online again of course.